When do we use the conjunction ‘and’? When do we use the conjunction ‘but’? When do we use the conjunction ‘or’? The words and, but and or join two parts. They are joining words. 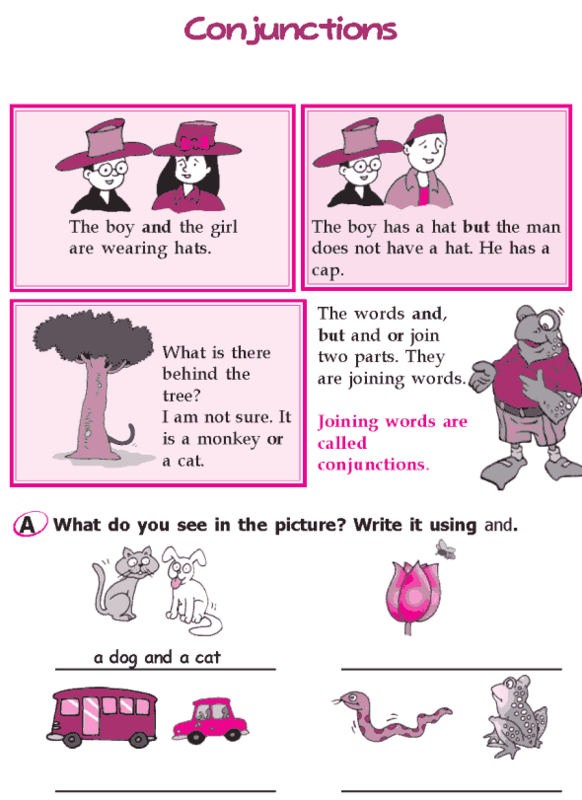 Joining words are called conjunctions.